Please join Rise in celebrating parent voice in child welfare on Oct. 19 from 6:30-8:30pm at the New York Public Library. Rise is thrilled to welcome National Book Award winner Andrew Solomon as our guest speaker. Andrew has called himself “a student of adversity” who studies how we forge meaning and build identity. In The Noonday Demon, he examined depression. In Far From the Tree, he explored how parents cope with serious challenges, particularly by seeking out peers who can relate to their experiences and by investing themselves in advocacy. Andrew will speak alongside Rise parent leaders Jeanette Vega, Nancy Fortunato and Sharkkarah Harrison. 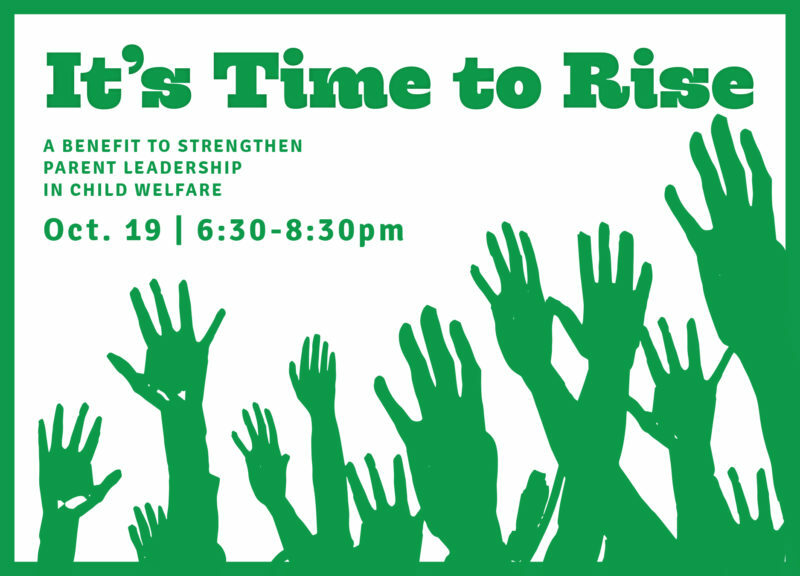 Rise’s annual benefit raises one-quarter of our budget. Our sponsors, host committee and guests are crucial to our success. Please purchase a ticket or donate to support parent voice in child welfare.